The Pink Floyd co-founder lived up to his political reputation, turning a recent concert stop into a screed against President Trump. If you attended Waters’ July 1 concert at San Antonio’s AT&T Center purely for the music, it was so-so at best. He may have been too old to sing the entire concert, so he delegated most of the vocal work to others on stage. If you went for the visual experience, it wasn’t bad, even decent in some parts. Judging from the boos hurled back at him when he began his Trump bashing, it’s clear he didn’t care that he offended roughly half of those in attendance. Plenty of older fans came wearing their Make America Great Again hats, putting aside politics to hear one of their favorite acts. It’s ironic that Waters, a promoter of the pathetic “Resistance” movement and a lad reared in a socialist household, makes the most of capitalism. The merchandise lines were long for goodies like T-shirts starting at $50 a pop. Sen. Bernie Sanders would be proud. 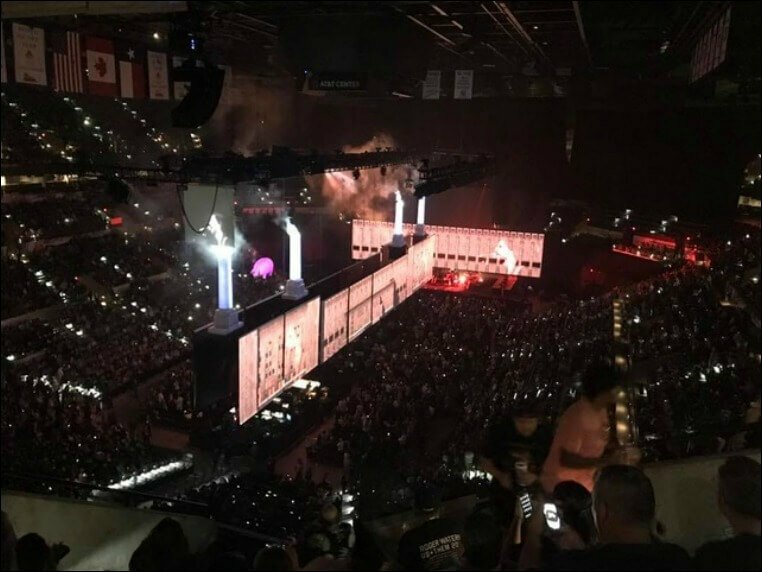 Roger Waters’ ‘Us + Them’ tour featured a wall prop tied to his old band’s iconic legacy as well as a certain leader’s wall plans. The show opened with an Islamic chant and a visual of a woman sitting on the beach. Waters then took the stage to play a lengthy “greatest hits” set before launching into his attack on western values and modern Christianity. It wasn’t enough to shame just President Trump, Waters had to mock anyone who favored Chelsea Manning’s arrest for leaking classified information. The number drew cheers when he played a clip of Trump saying he was very rich, contrasted against images of the homeless. Here’s betting 99 percent of the concert attendees leaving the arena didn’t stop to help the homeless that were wandering around outside. Rogers played what sounded like the start of World War III later in the show. A giant alarm sounded and a wall of screens that turned into a factory helped the singer mock Trump’s wall blueprint. If you want to see Waters’ current ‘Us + Them” tour, running through October, it’s mediocre at best. The show wasn’t worth the full admission price. At Waters’ July 13 show a city-sponsored teen group pulled out of the show at the last minute. The group cited Waters’ controversial views on Israel and Palestine. 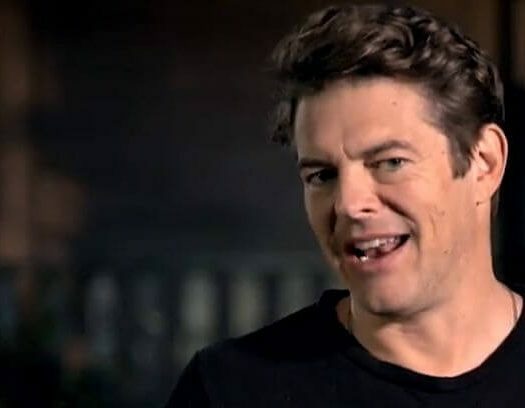 The Greater Miami Jewish Federation helped bring attention to the singer’s inflammatory views on Israel, exemplified by his support of the BDS movement. Waters addressed the issue with CNN’s Michael Smerconish. He complained he had to scramble for new performers for that part of the show. He says he’s for nonviolent solutions and against oppression, yet he fails to see how Israel is the one being oppressed. The Israeli army is the most humane army on the face of the planet, often warning civilians weeks in advance of upcoming strikes. Some Palestinian forces, by comparison, have been accused of hiding behind women and children.